Are you looking for the best power tools to add to your tool box? I would assume your answer is YES, now that you are reading this reviews. It is easier to know which power tools are missing from your tool box but things become much more difficult when you set out to purchase such tools. This is because of the seemingly limitless brands available in the market with each claiming to be the best. However, with experience, extensive research and consultation, it can be very easy to arrive at the decision. We have decided to make work easier for you by presenting you with top 5 best power tools you need to add to your tool box. Before listing the power tools, you will first learn a few things you need to take into consideration when choosing the tools to bring home. As previously mentioned, it requires much more than a visit to your local store with cash to buy the right power tools. You have to ensure that you are investing on the right tools that will serve you efficiently, reliably and conveniently for longer. Here are the considerations. There are two main types of power tools based on the power supply: the corded and the cordless. The corded power tools have an edge over the cordless brands because of their capability to provide uninterrupted power. The problem is that you will be confined to work near an outlet or extension. The cordless brands on the other hand depend on rechargeable batteries with limited life. They allow for easier handling and maneuverability. Once the battery power runs out the tool will exhibit loss of torque or speed. 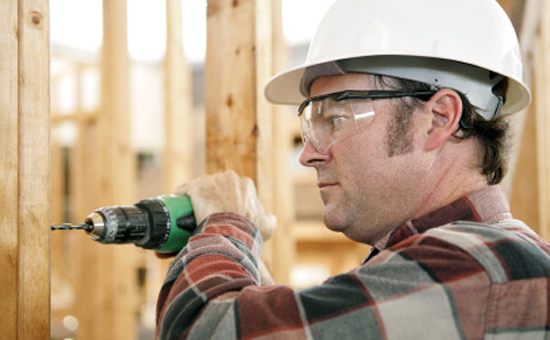 The choice between corded and cordless power tools is based on personal preferences and necessity. While this may be controversial in some quarters, it is an important consideration. The store brand tools are loyal to single retailer and may make wonderful purchases. However, things become more difficult if you have to move to another area in which the store has no presence. Getting spare parts or routine servicing may be extremely difficult and costly. This consideration becomes more relevant of you choose to purchase cordless power tools. It is also important for beginners who are just starting their power tool collections. Look for tools that use similar batteries. This means you can purchase a backup system that is compatible for all your power tools. This will minimize the number of chargers you will have to purchase and therefore minimize cluttering in your store. This is perhaps the most important consideration you need to make while looking for the best power tools for your tool box. You can take advantage of the refurbished tools as they usually come with discounts as high as 60 percent of the price of new ones. Besides, the timing of the purchasing may determine how much you pay for the tools. Wait for the optimal time when the prices have fallen to make a move. You could save as much as 50 percent of the retail price. It is time to present you with a list of the top 5 best power tools you should think of including in your tool box. Our list is based on personal experience of those who have had a chance to use them and experts in the industry. 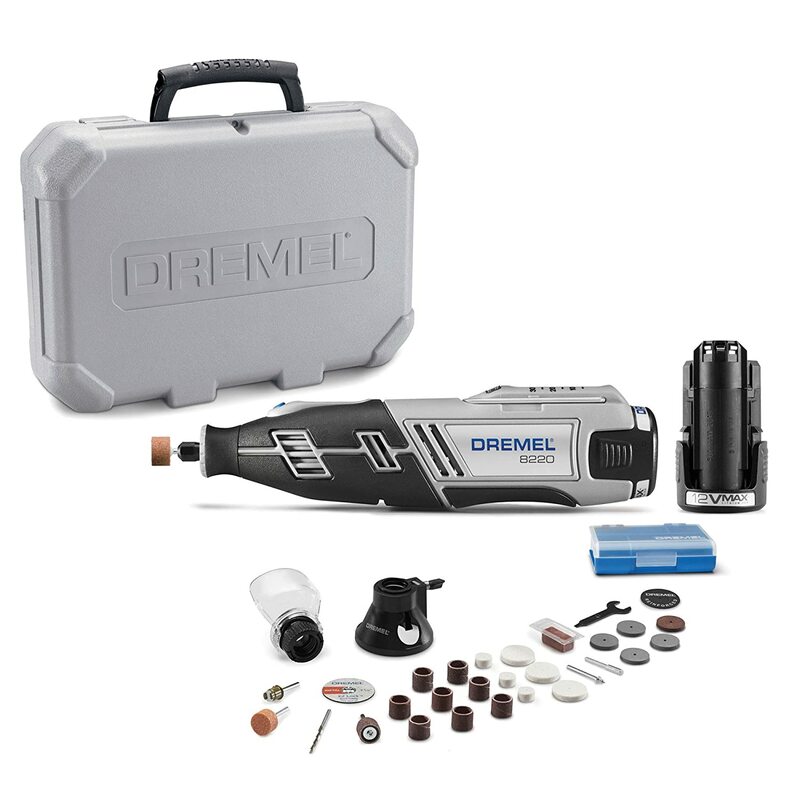 If you are looking for the best power rotary tools then Dremel 8220-2/28 should be your number one choice. This cordless rotary tool is equipped with the best features to help you with dozens of in-home task such as trimming your pet’s nails sanding drums, cutting screws, as well as carving out delicate designs. This makes it a must have tool for any homeowner who cares about having a decent home. It is cordless and runs on 12-volt li-ion battery capable of lasting an hour. It comes with a battery charger that takes only 60 minutes to completely recharge the battery. It features variable speed allowing for maximum tool versatility and precise control, high performance motor, quick collect lock and separate on or off switch retains speed setting for ease of use. Dremel 8220 is light-weight, weighing just 4.4lbs and comes with a 360-degree grip zone giving users more control over the tool. This is one of the top selling cordless power drills on amazon as well as other well respected online retail shops. DeWalt Dc970k-2 is equipped with a powerful great-performance motor tucked away inside a sturdy or compact design aimed at improving user comfort, particularly when working in tight spaces over long periods of time. It is armed with more than power to efficiently get all of your home projects as well as basic construction jobs done. Although it is lightweight (just 5.2 pounds), this powerful cordless drill-driver is compact to fit into tight spaces. This lightweight design minimizes user fatigue. Its half-inch, single-sleeve key-less ratcheting chuck allows for tighter bit grip. Its great performance is provided by the driller’s dual speed range, 0-450/0-1,500 rpm. It also comes with two 18-volt NiCad batteries, a one-hour charger and a contractor bag for easy transport from one rugged job site to another. DeWalt is known for quality accessories. If you are looking the best power tools to include in your tool box is the DeWalt DW715. It is equipped with a 15 Amp motor, 4,000 rpm capable of delivering extended power and durability. Its adjustable stainless steel miter detent plate with 11 positive stops is designed to improve productivity and ensure precise cutting. The accuracy is also provided by the tool’s machined base fence support and precise miter system. It is optimized for portability and easy transport. 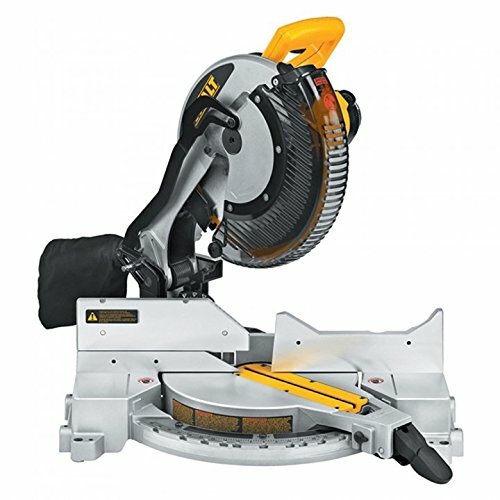 This lightweight compound miter saw features a compact design weighing just 42 pounds and presents a built-in carry handle, allowing you can move the saw around the jobsite easily. You can also comfortably and lift it when it comes time to store the saw at the end of a productive day. It also has good cutting capacity both for bevel and miter cups. You will love this machine. 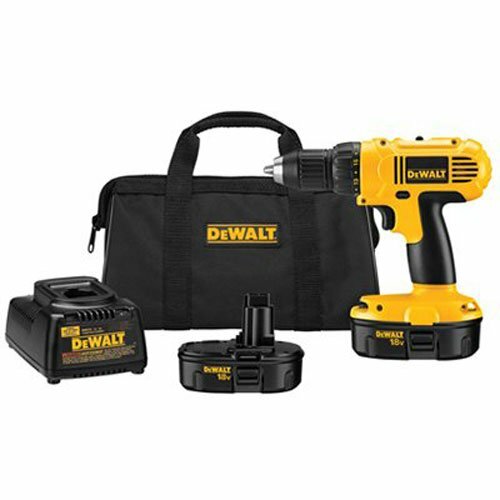 The two piece power tool combo kit includes a compact and versatile half-inch driver-drill (LXFD01CW), and a powerful impact driver (LXDT04CW) weighing just 2.8 lbs. 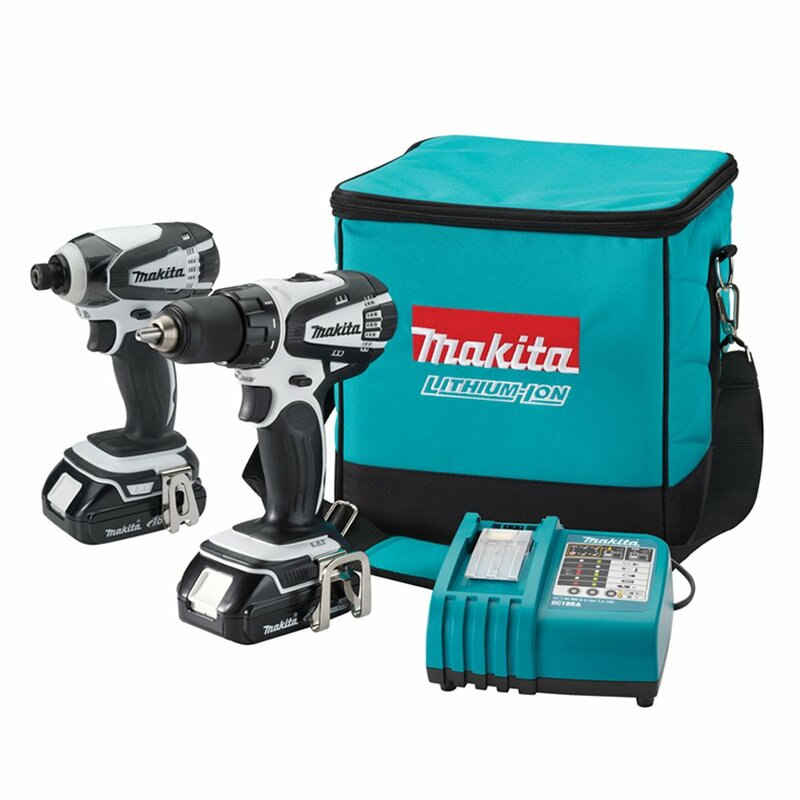 Each of the tools in the kit is powered by Makitas 18-V compact lithium-ion battery and Rapid Optimum Charger. This machine is optimized for a number of applications including, plumbing, HVAC electrical, remodeling, woodworking, as well as any pro contractor applications that require the best-in-class and top-rated, perfectly engineered cordless combo kit. It also comes with a contractor bag allowing you to move with the kit from one rugged jobsite to another without worrying about damages. It comes with three-year warranty on tool and one-year warranty on charger and batteries. It is a great choice. 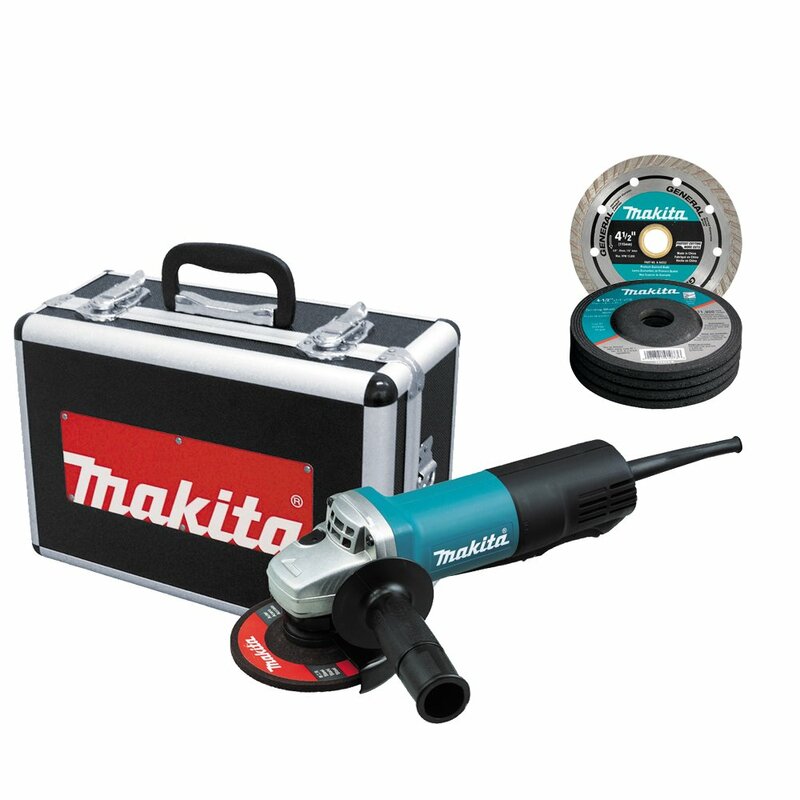 Another of the Makita’s tools you might want to consider is the 9557PBX1. This tool will allow you to take on heavy duty grinding tasks without worrying about living up to your employer’s expectations. It features high levels of durability thanks to aluminum case, diamond wheel, and metal gear housing. It features shaft-lock for hassle free wheel changes and the side handles can be installed on either side of the too making it convenient for left and right handed users. The machine is powered by 7.5 amp motor, capable of delivering speeds of between 2800rpm (min) and 10,500rpm. The unit features an exclusive labyrinth construction that seals the motor and bearing from contamination. One unique feature of Makita 9557PBX1 is its ability to use both direct and alternating currents making ideal for use in different locations. Unlike other grinders in the market, this unit is fairly quiet therefore can be used indoors without interfering with the piece of others. Thank you for your patience in reading this in-depth and mouthful review. I hope the information contained herein has given you a head-start in finding the best power tool for your personal or business needs. Including these among your tools will give you the confidence to take a variety of tasks without worrying about failure to meet the expectations vested on you. Even if you do not find the ones in the list amazing, you can use the buying guide to get the best that will match your personal preferences and needs.